The Asus Fonepad will go on sale in Europe later this month on the 26th of April, and now we have a hands an unboxing video of the new Asus Fonepad from the guys over at Recombu. The video below gives us a quick look at the Asus Fonepad, which features a 7 inch display with a resolution of 1280 x 800 pixels and processing is in the form of an Intel Atom Z420 processor, and the device comes with Android 4.1 Jelly Bean. The Asus Fonepad features front and rear facing cameras, on the back of the device we have a 3 megapixel camera for photos and video, up front we have a 1.2 megapixel camera for video chat. 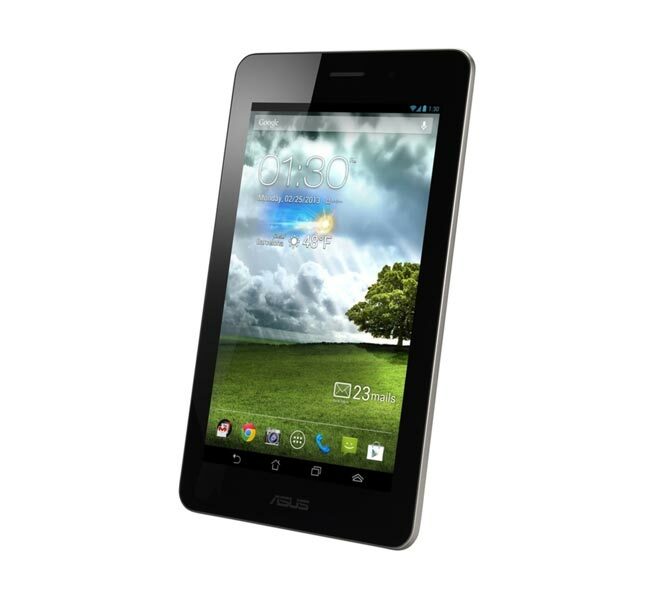 The Asus Fonepad features 3G voice and mobile data support and it comes with 1GB of RAM and a choice of either 8GB or 16GB of built in storage, there is also a microSD card slot for expansion.